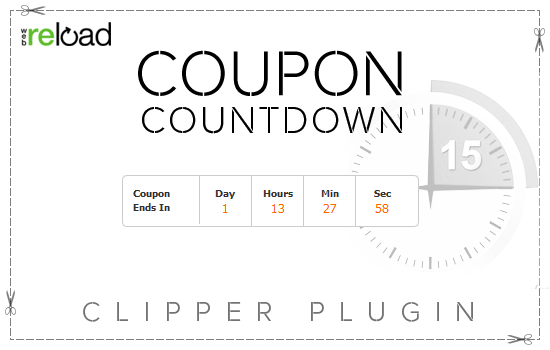 Note – This theme is no longer available for sale nor do we provide support for it. We are keeping this page up just for informational purposes only. Ideas is a productivity theme which allows you to listen and engage your customers. Whether it’s a Web site suggestion or a new feature request for your product — the Ideas theme will help bridge the communication gap. With the Ideas theme powering your customer feedback engine, it’s easy to setup categories, capture ideas, prioritize by votes, and choose the best ones to implement. Opening this direct channel with your customers will make your products and services better and lets your customers know you’re listening and care. 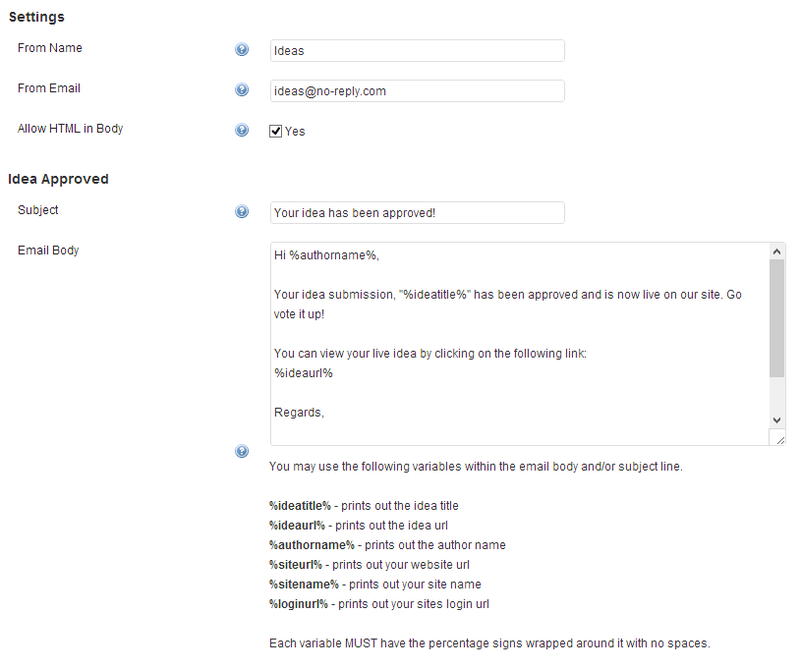 Email notifications on new approved ideas can be easily customizable from the backend. Options include adding HTML in the email body and the use of special variables that help you create a tailored fit email. The single idea editing page contains additional panels that help you communicate each idea’s status, publicly or internally. The ‘Official Response’ field allows admins to instantly communicate the status of each idea to users. You can also view the total votes for the idea being edited and instantly reset it. 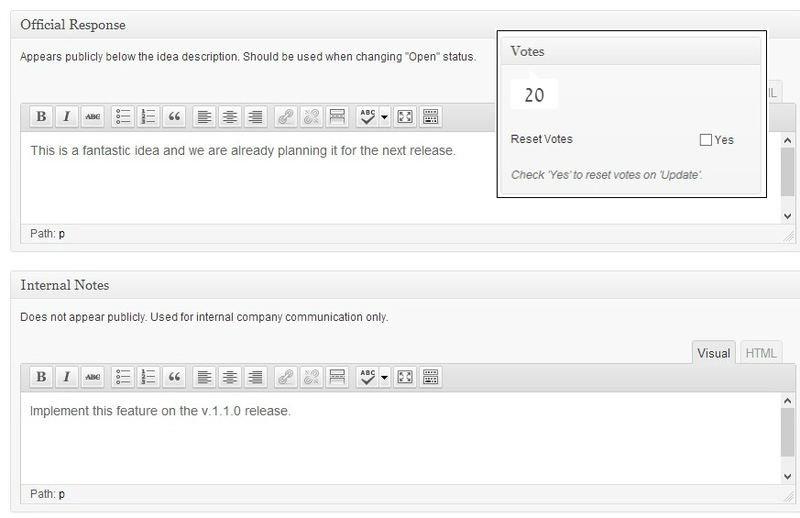 Votes for ideas and users can be reset individually or in bulk. We’ve added a dedicated ‘Reset’ settings page that allows bulk resetting votes for all users and ideas. Alternatively, votes can be reset individually by editing the idea or user profile and selecting the ‘Reset Votes’ option. User votes can also be automatically reset each month, by enabling the related option on the ‘Reset’ settings page. Not sure if ideas submitted by users should be immediately published? Don’t worry, there’s an option for that. You can easily enable or disable the moderation option on the Ideas settings page. 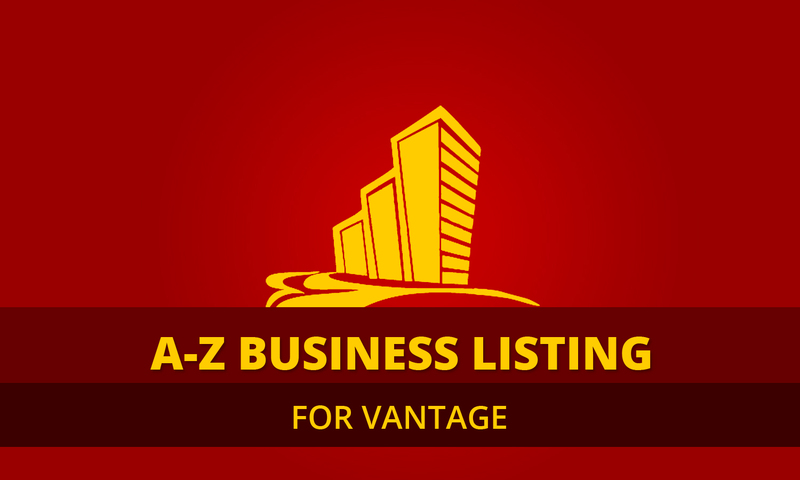 Backend ideas and users listings were trimmed down to show only the most useful information. Additional columns were added to display status and total votes for each idea. Users lists display the total submitted ideas, total votes used and the votes left. Users discussion play a big role on the Ideas theme, that’s why the comments system takes full advantage of all WordPress discussion settings, including threaded comments. 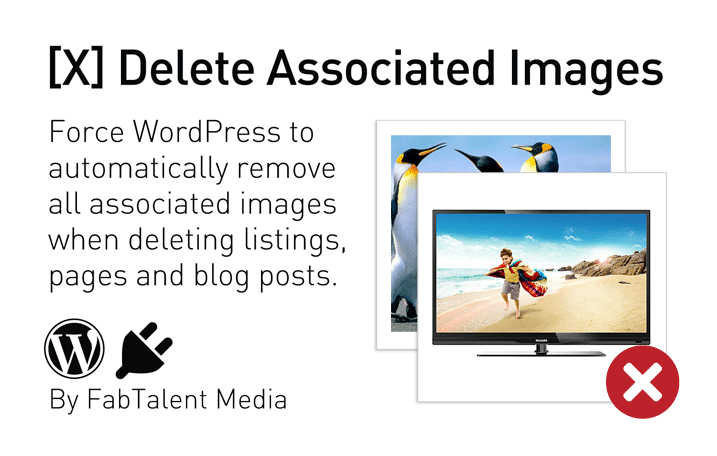 Easily enable or enable any comment settings directly from WordPress ‘Discussion’ settings page. Categories and Statuses are custom taxonomies, meaning that you can easily add any status and category. Additionally, you can configure which status represent an open idea (i.e Under Review, Planned, etc), on the settings page. User profiles display the usual personal details as well as additional voting details such as casted votes, votes left, and a list of ideas the user voted for. The extended details are visible on the backend and frontend. Votes for each idea can be added or subtracted instantly without page reloads. Vote an idea up or down and see the total votes updated immediately. 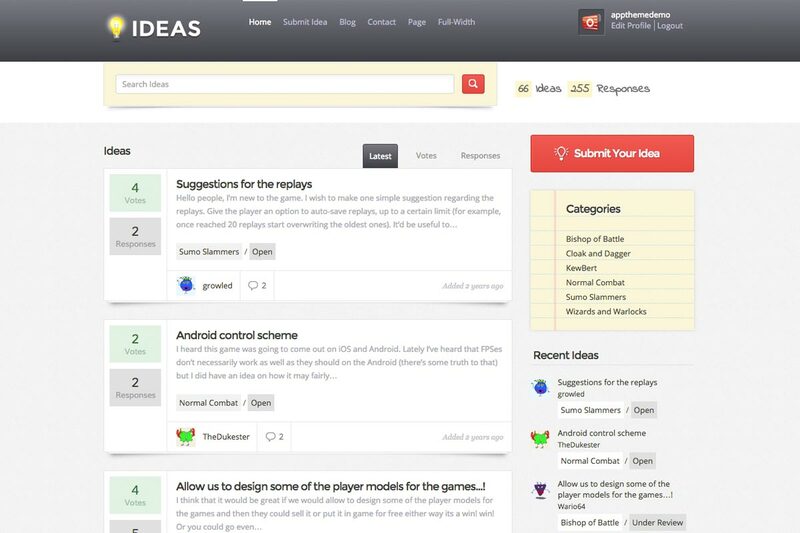 Ideas can be sorted by the number of responses or votes, on the frontend. Administrators can additionally sort ideas listings by date, author, category or status, on the backend. A customizable widget is available to allow filtering ideas by category. To keep options in context we try to integrate our settings with WordPress as seamless as possible, that’s why the Ideas permalinks can be changed directly from WordPress permalinks page.